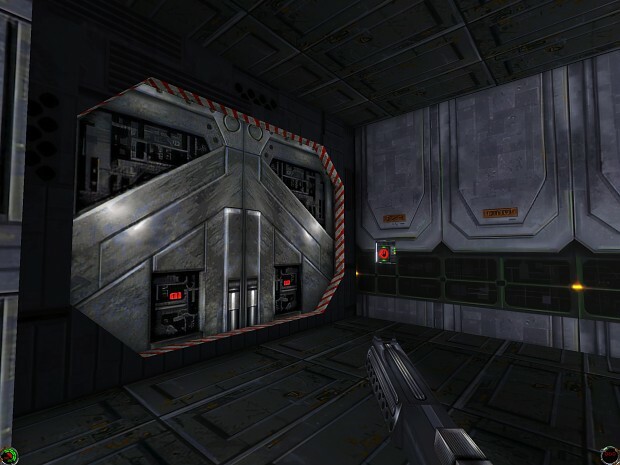 This is a replacement texture pack for Jedi Knight: Dark Forces II. These textures were upscaled using ESRGAN and a custom model. This texture pack is intended for use by mod authors as a base for their own high-resolution retexture projects. 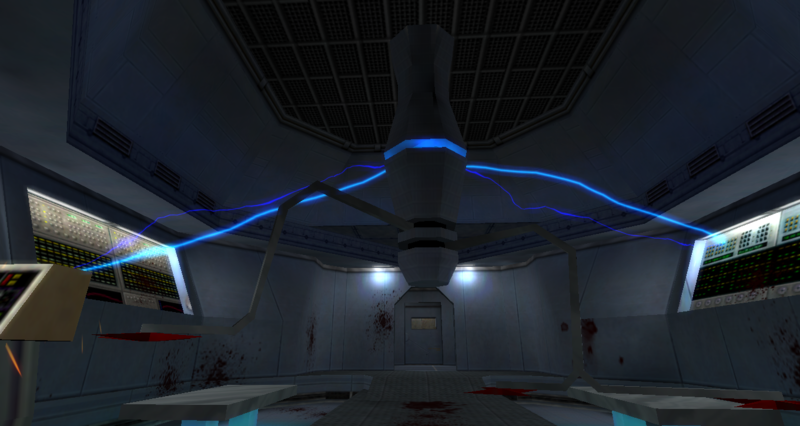 Black Mesa: Classic is an official demake of Black Mesa: Source, aiming to recreate the look and feel of Black Mesa: Source inside the Goldsrc engine. Our aim is to make the equivalent of a next-gen Half-Life while keeping in the Goldsrc engine, limitations and all. The Halfbar Collective are porting gameplay features from Black Mesa: Source, improving NPC AI, improving/remaking textures, and making maps, models and FGDs to create the ultimate Half-Life experience. Welcome to the Faceted Stones. One of the many Daedric pocket planes hidden throughout Oblivion. Many years ago, it was inhabited by Snow Elves, but now this place belongs to another race - Goblin. Embark on an adventure for treasure, make unusual acquaintances, and be tested with the trial of the Daedra. A xp/rank/reward/mobility modification with visual/sound/text notifications. Custom "Doom Exp Settings" menu, Improved Sounds & effects and More Gore! Good to see Doom Exp is on this list! Is Black Mesa: Classic official as in endorsed by Crowbar Collective? Sure, but I can not disclose it. Dead link or wrong one.